Prior to joining TRG in December 2017, Ms. Greger was the head of GMO Renewable Resources (GMORR), which was acquired by TRG. 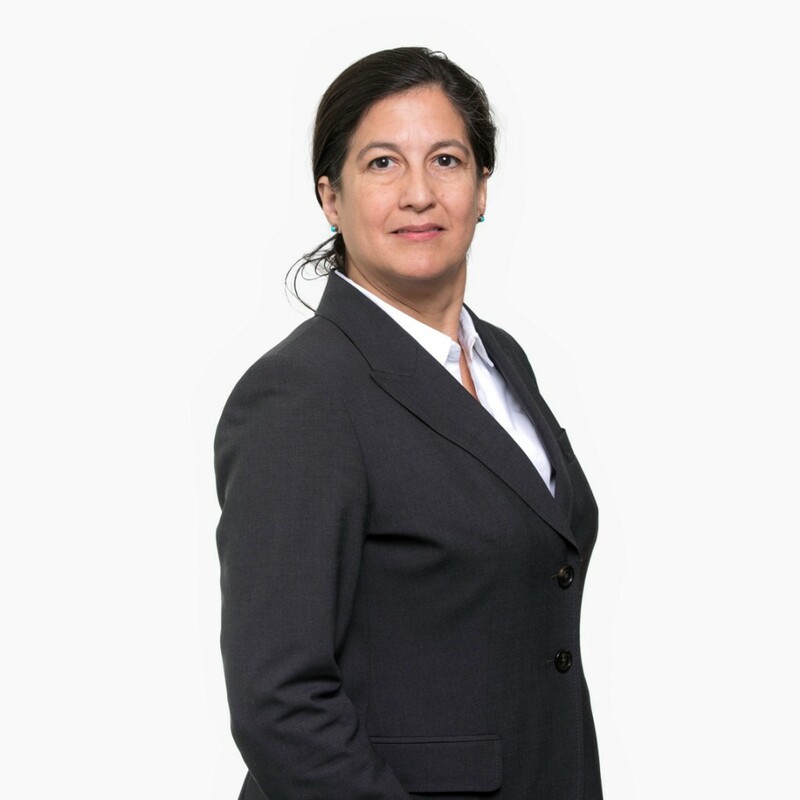 Before founding GMORR in 1997, she was vice president of timberlands for UBS Resource Investments International where she was responsible for evaluating and structuring acquisitions in the U.S, New Zealand and Chile. Previously, Ms. Greger worked as an analyst for the group, then known as Resource Investments, Inc.
Ms. Greger earned her A.B. in Economics from Harvard University.